What does your road to a healthier you look like? How many times have you tried the new hottest fad diet on the web? How many times have you joined a regular gym in January and by February you are already done with it? Joined the newest workout at home crowd? If you are like the rest of us, you've probably tried All the above several times. 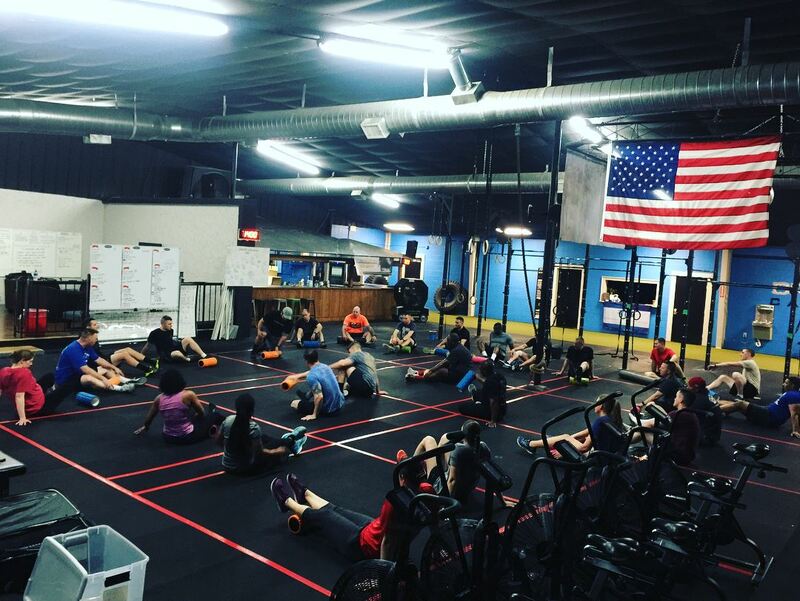 Here at Crossfit Cataclysm, we focus on making you the healthiest, fittest version of you possible. 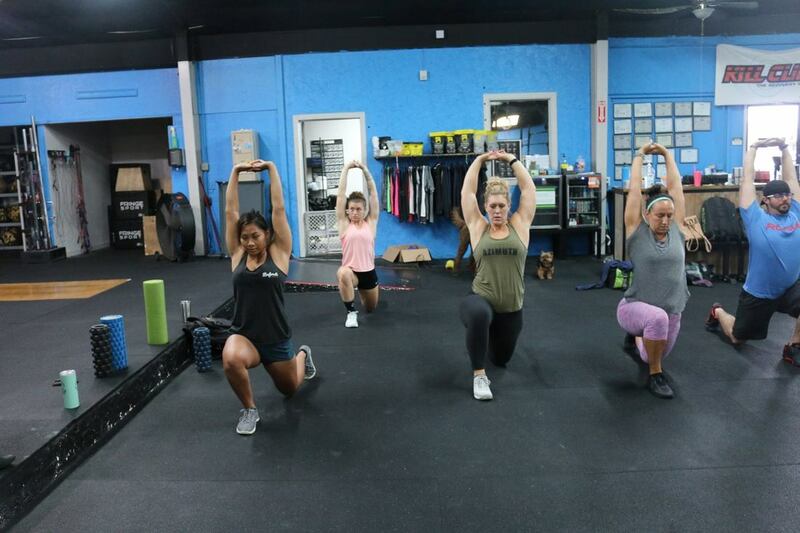 We focus on movement mechanics to ensure you are able to train longer into your years, we provide targeted programming to make you the most well rounded athlete possible, we have an in house nutritionist to help with dialing in the hardest part of any fitness journey. We will provide ALL the tools you need to be successful, you just need to WANT it. It is no secret, those folks that get hooked, its hugely due to the community. From the coaches, to the person working out beside you, everyone wants to see you do better. Everyone is there to cheer you on and to help you push, even when you don't want to. When you miss a few days, your coach and your new workout friends will start messaging you to see what is keeping you out! How many times have you gone to your typical gym and got on a treadmill or elliptical, stair climber etc.. and then bounced around a few machines until you went home? After a few weeks you get tired of not really knowing what to do, so you stop going. We have all been there. You don't have to worry about that with us. You will have a plan laid out in front of you every day you walk in, and not just some jumbled mess that leads no where. We focus on pushing our athletes with a balance of high intensity work, long conditioning work, weightlifting and gymnastic work. You will train in a way that gets results, progress, helps you reach your goals and we will be here to make sure you do it safely! Unlike a lot of group classes you may be used to seeing, your coach IS NOT there to workout with you. His/her focus in on instruction, injury prevention, and results! They will be in front of you every step of the way to make sure you understand the purpose of the days training as well as how to get the most out of it. From warm up to finish, the coach is always in front of you. Our coaches are looking to help you reach your goals. If you are tired of starting, stopping and then trying again with the same old routine, then you owe it to yourself to come in and see what we do here. 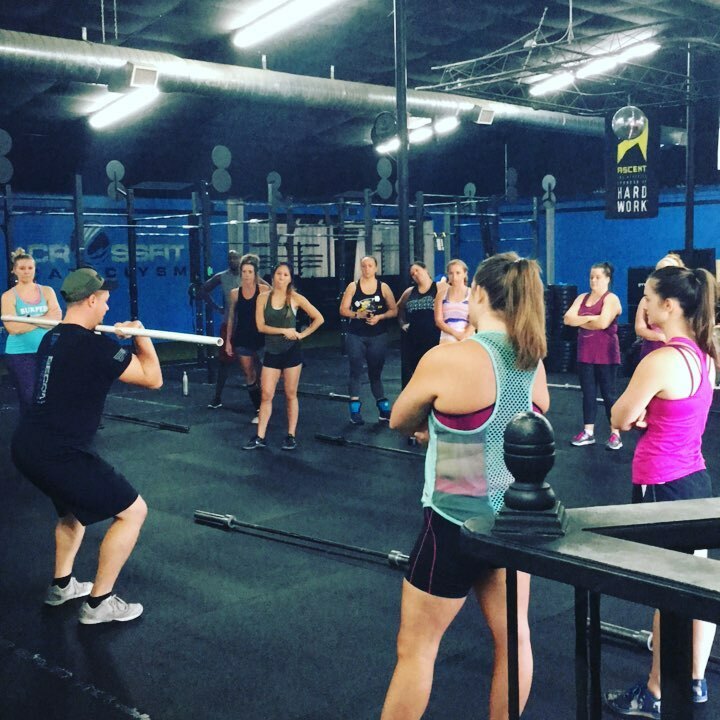 All CrossFit gyms are not created equal, so don't let the experience you have had previously or the experience your friend/family members has told you about stop you from giving Cataclysm a shot. With a focus on our community and their health and well being, we promise to surprise you!